RV & Septic Safe Double Length Toilet Rolls. 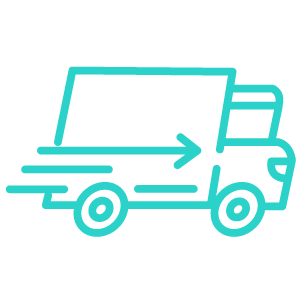 Choose your delivery frequency and leave the rest to us. Your toilet tissue will arrive straight to your door. We know you will love our premium eco toilet tissue. Make the switch risk free. 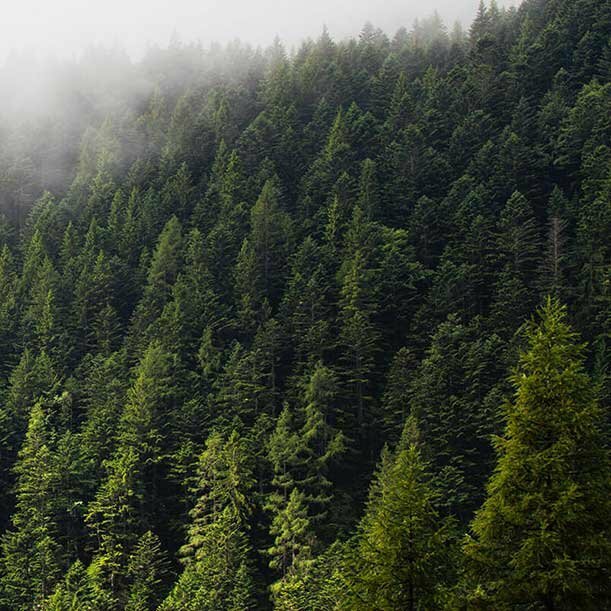 Want to do your business without impacting Mother Nature? Pure Planet Club have the solution. 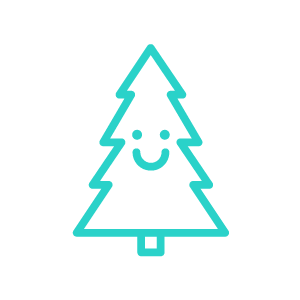 We have created toilet paper and other household products that are completely tree free and biodegradable. Soft on your behind, you can wipe easy with our toilet tissue knowing you’re doing your part for the environment. Join us in our mission to save the planet. 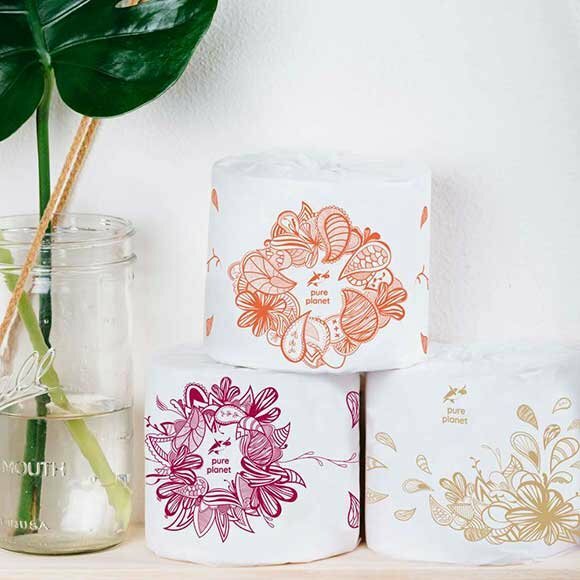 Buy eco friendly toilet paper online from Pure Planet Club. plastic flood our oceans. Pure Planet Club is on a mission to help reduce that number. 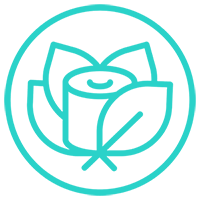 Our biodegradable toilet tissue paper is completely tree free, made from recycled sugar cane mulch and bamboo. Toilet paper isn’t something everyone thinks about. Most people buy whatever is on special at their local supermarket. But there is a group of eco conscious people out there who are looking to live more sustainably, and Pure Planet Club want to help them do just that. While other toilet paper brands contribute to deforestation, we do our part to save trees with 3-ply recyclable tissue paper. Made from one of the fastest-growing plant in the world – bamboo – we also take advantage of recycled sugar cane mulch to guarantee a soft wipe for your behind. Thank you for rolling with us and doing your bit for the environment. 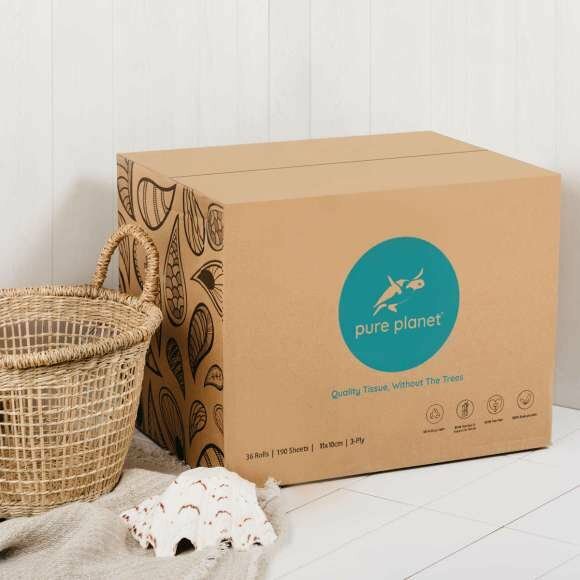 Pure Planet Club offer a variety of purchase options, making it easier than ever before to be eco friendly and live sustainably. Make a one-off purchase, subscribe and save, or even buy in bulk – the choice is yours. We offer soft 3-ply double length toilet paper; buy your bamboo and sugar cane toilet tissue online today. Want to give us a try? A one-off purchase is the perfect way to see if our toilet paper rolls are right for you. 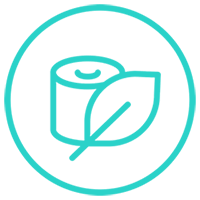 We offer a huge 10% off our tree free toilet tissue for those who opt to subscribe to Pure Planet Club.